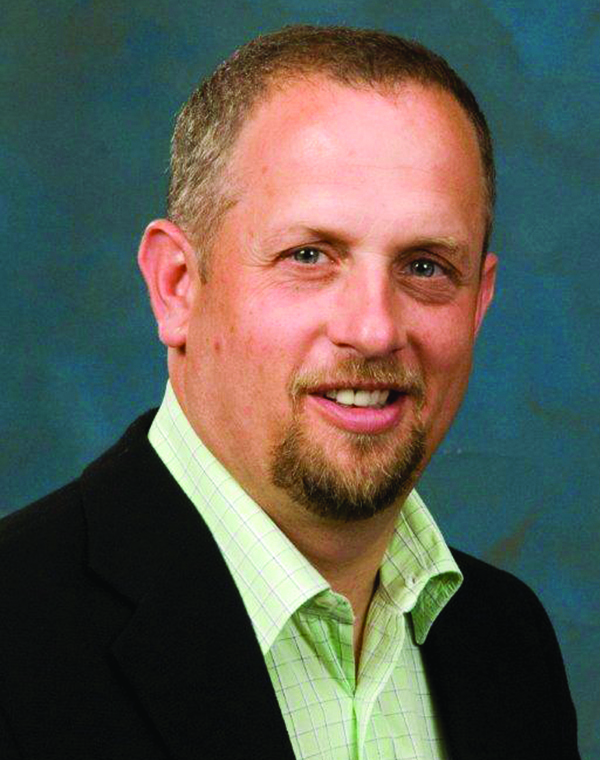 Steve joined OTA in 1994, and since 2000 he has also served the Canadian Trucking Alliance in various capacities. Steve is currently the President for CTA and President of OTA. He has been involved in various files including environmental and cross border matters, domestic and international taxation of trucking activities and intermodal relations. He also oversees CTA’s commercial products line. Steve was a participant in the prestigious US State Department Leadership Exchange Program in 2004. 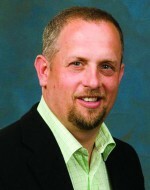 Steve holds a Master’s of Public Administration degree from the University of Western Ontario.